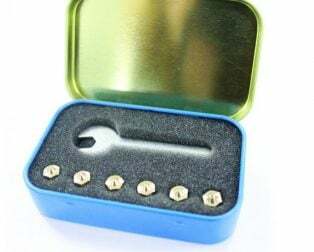 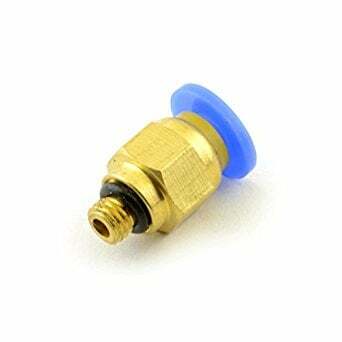 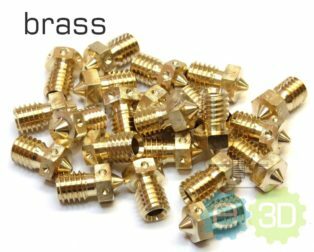 Pneumatic Coupler Air Connectors PC4-M5 4MM Straight Fitting For PTFE Bowden Tube 3D Printer push to connect fitting for 4mm OD tubing, M5x0.8 thread. 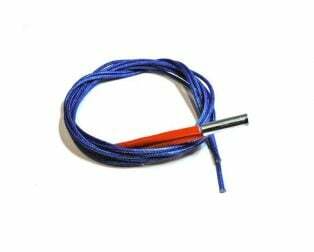 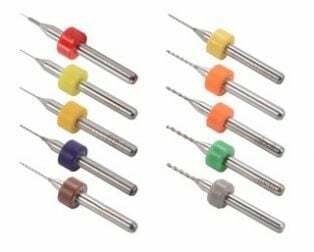 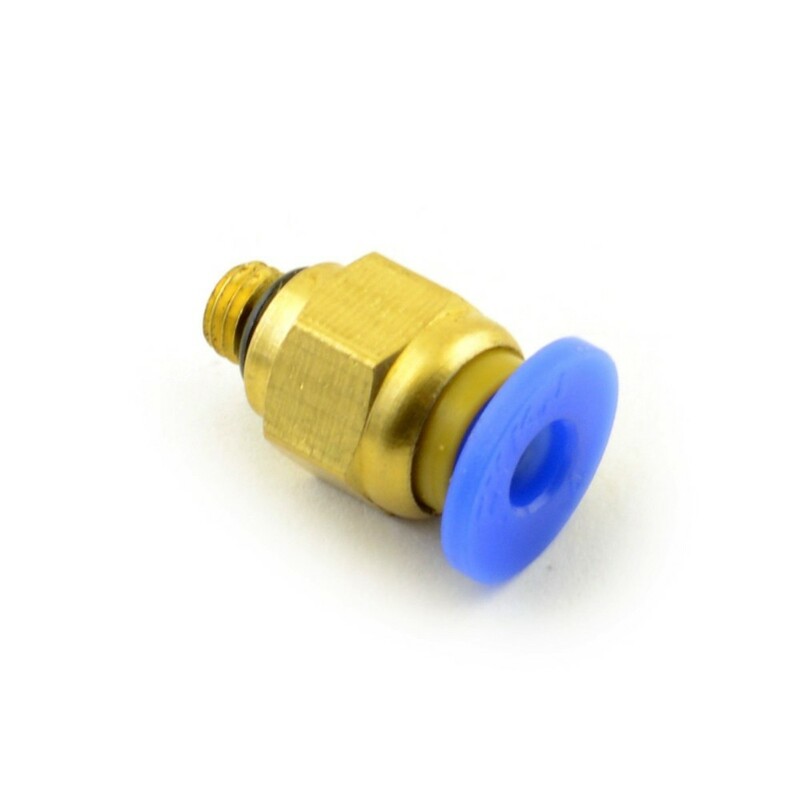 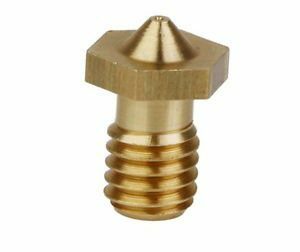 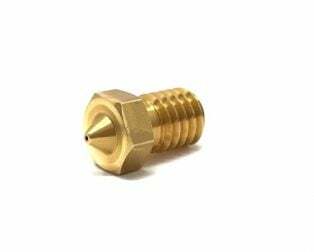 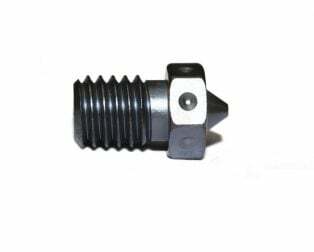 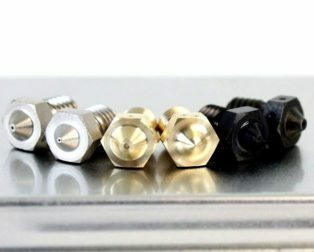 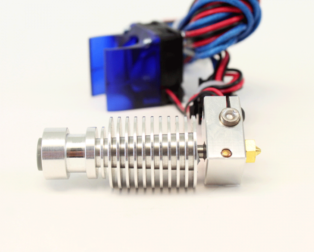 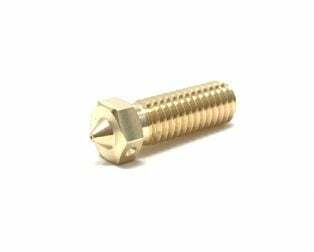 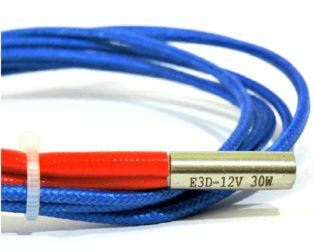 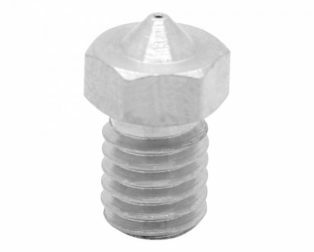 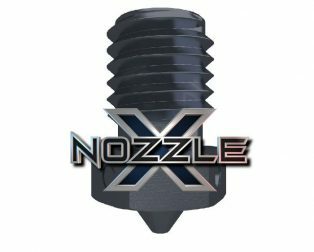 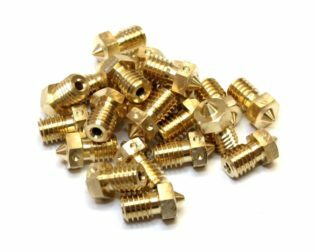 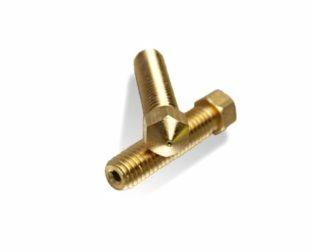 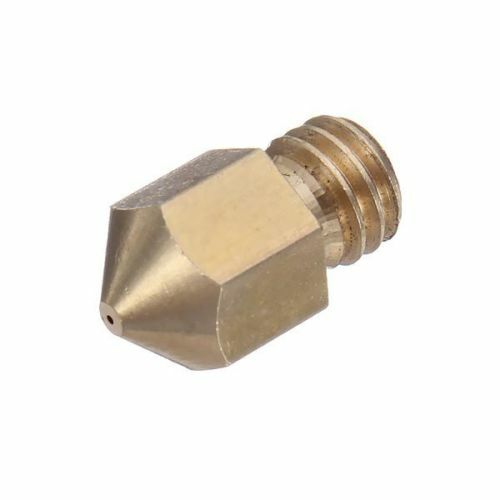 This item is often used in 3d printers to connect Bowden tubing to the extruder and to the hot end. 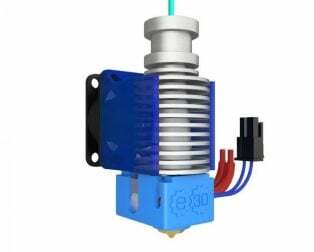 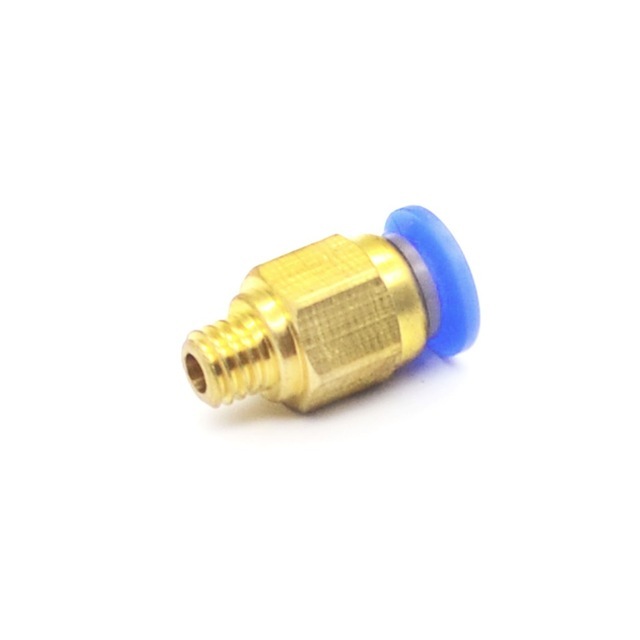 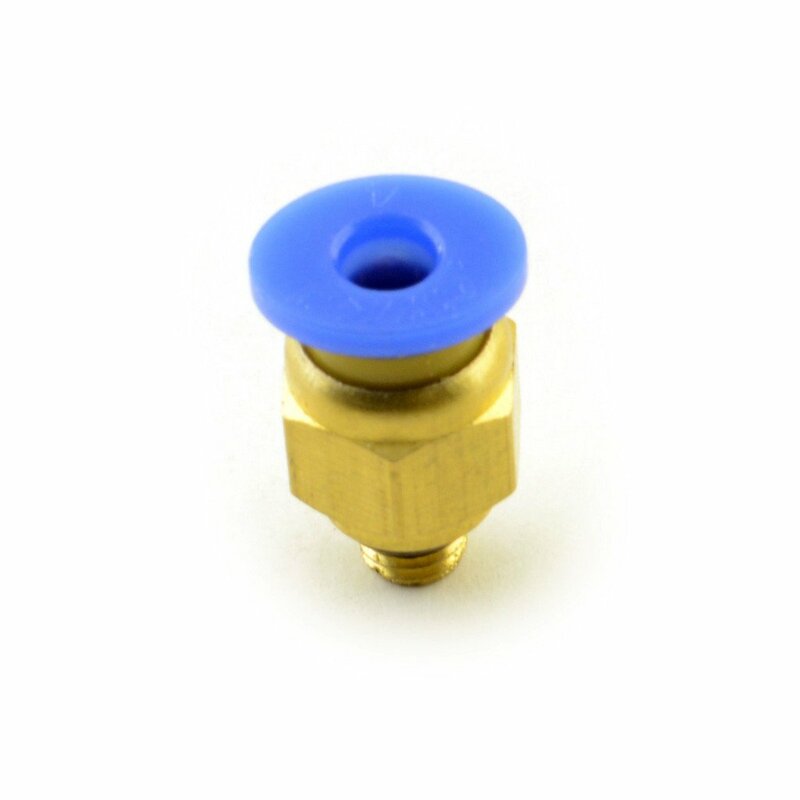 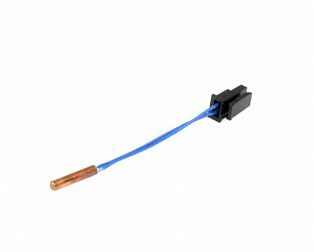 ThePneumatic Coupler Air Connectors PC4-M5 4MM Straight Fitting For PTFE Bowden Tube 3D Printer is designed for polyurethane or nylon tubing. 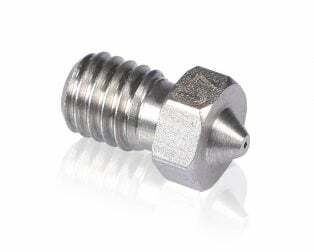 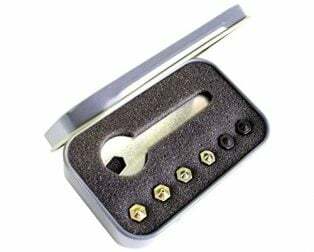 Made of nickel plated brass for corrosion resistance. 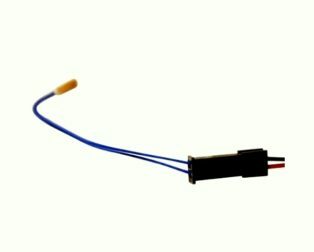 Even after installation, the direction of the tube can be changed freely.